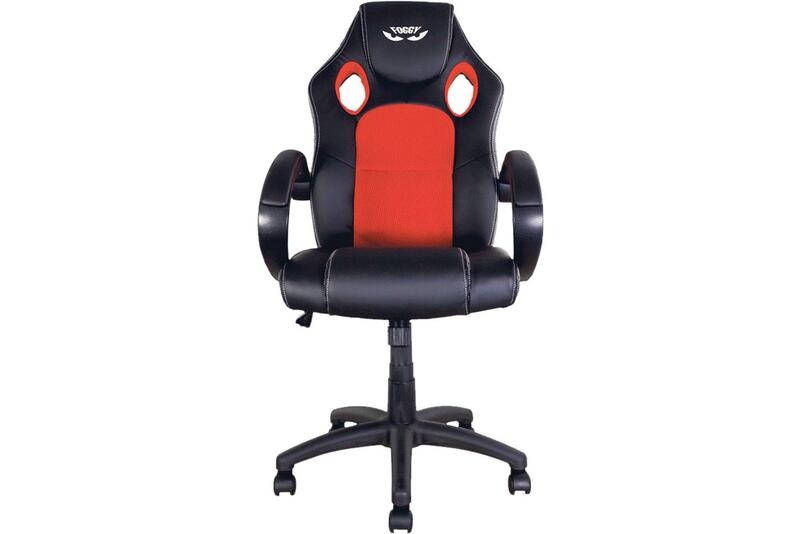 What's good and what's not about this Carl Fogarty paddock chair (£129.99)? The good... First it was WSB, then it was the Jungle – Foggy’s fame has spanned a generation and that’s why Bikeit have released these branded paddock chairs. Perfect for the office or garage, they’re made from memory foam and a tough leatherette outer, and feature Foggy’s ‘Eyes’ logo on the headrest. For more MCN products visit our reviews page.